Blockchain Development Security has taken up a crucial place in the modification of security measures. As a result, more and more companies are adapting to the broader security technology measures. The blockchain based security has been a remarkable thing in recent times, which most of the blockchain development companies have paid to witness most. 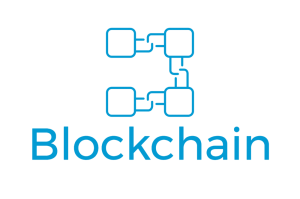 The information gathered on blockchain is continually stored separate, within every network which it gets connected to. For instance, if anyone wants to alter any part of the code, say for example a hacker, one single change cannot trigger mass changes. The system must be individually enhanced. Further, most exchanges and data are coded and encrypted. All of these make the use of blockchain a safer option in protecting mass data, as it does not store more data at a single point of source. Below processes help in making Blockchain a remarkable aspect for security purpose. 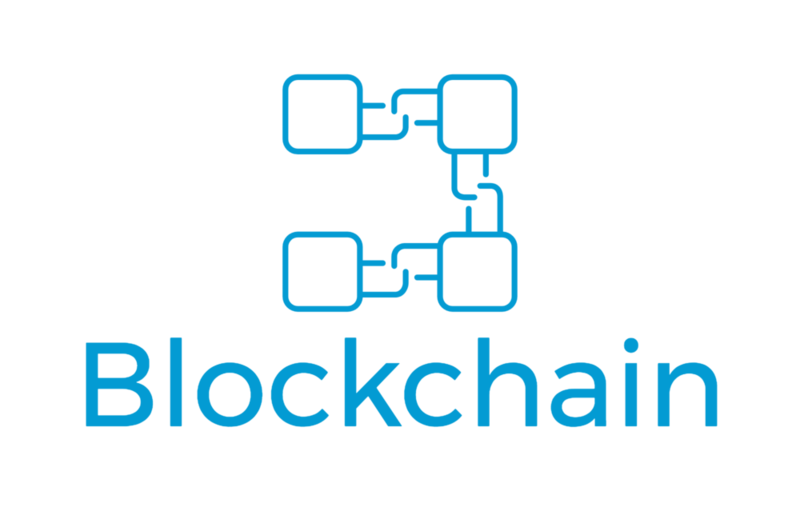 Blockchain helps in the creation of many series of computer network chains, which is a loop is a peer to peer network domains, which is difficult in influencing or even exploiting. This is a massive ledger of encrypted information, which is further made available to many parties who wish to get involved. In response to peer connectivity, most of the information of blockchain has been readily verified. This means that once the transaction begins to take place, the digital ledger confirms many details within minutes and ensures the data is available for viewing in connected networks. The data is in sense made public in the fact that it has been embedded within the network domain. The data is encrypted makes block chain security more enhanced. The network participants who are involved have specific keys which play the unique role of the digital signature. Further, the alteration can render the signature invalid and it also sends the notification to the party involved. Thus, alerts are issues at earliest before a major threat is made. Posted in Technology and tagged Blockchain, Market research, technology.